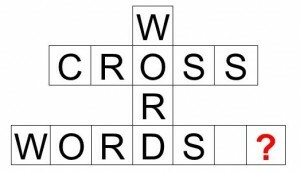 Some Crosswords Words Make Me Cross! I thoroughly enjoy the Sunday Boston Globe magazine section, and especially the crossword puzzles. I keep them handy for something fun to do when I need a break. Sometimes, however, they’re not fun. I am amazed at some of the answers (and my spell check doesn’t recognize three of them: abysm, chiliad, or palimpset), and cranky when I don’t recognize them. 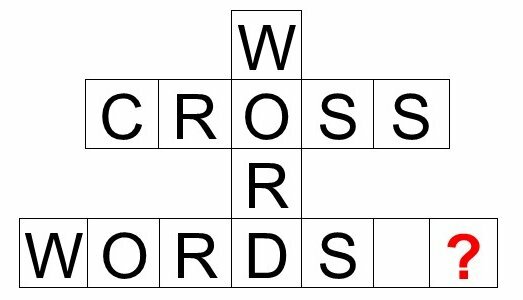 But let’s face it: crossword words are not always a regular part of our vocabulary . . . Here are a few recent ones that I had to look up after filling in (or nearly so) the blanks. Are you familiar with any of them? I sure wasn’t, except for lexicon, which I had heard and knew had something to do with words, but . . .
Not cyclic. Used especially of flowers whose parts are arranged in spirals rather than in whorls, as in magnolias. Now, don’t you feel smarter? 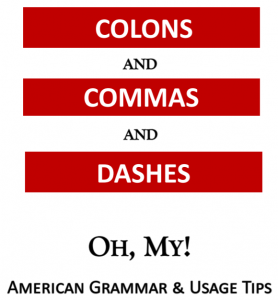 ← Errors You Didn’t Make!